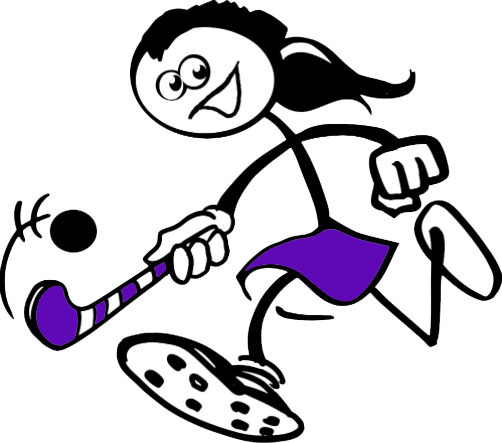 We are bringing Field Hockey to our youth programs. As the sport continues to grow in the US, we have created an exciting class to help introduce the basic skills and techniques of the game. Classes are available for ages 4-8 years old. We run our programs year round in 8 week sessions. Classes meet once a week for 45-50 minutes, depending on the age.